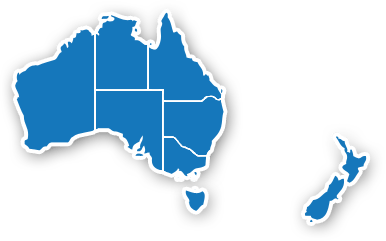 APEG runs an annual scientific meeting (ASM) which is held in a different state/city (across Australia and NZ) each year. This meeting is open to any medical practitioner with an interest in paediatric endocrinology and diabetes, plus allied health members. The conference program includes a practical stream, specifically designed for allied health and general paediatricians with an interest in this area. In addition to the ASM, APEG also conducts a clinical fellows school each year which is held immediately prior to the ASM. This meeting is open to any APEG Fellow and an application process is open early each year. A position for an allied health member and a general paediatrician member is also made available at the school each year. Please click on the relevant tab to the left for further details about these meetings.